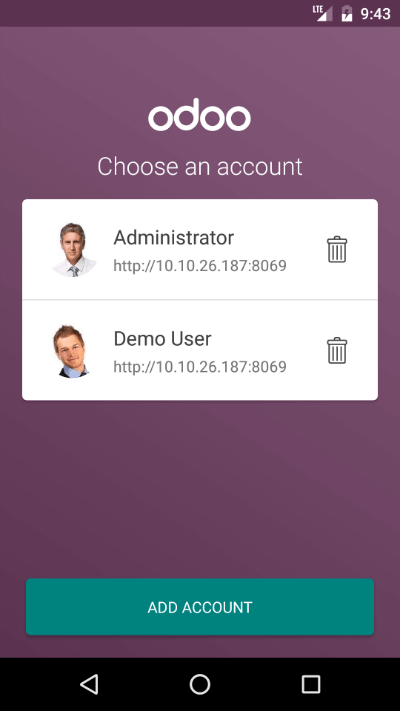 In Odoo 10.0 we released a mobile app which allows you to access all Odoo apps (even your customized modules). 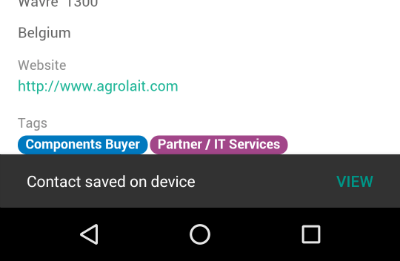 The application is a combination of Odoo Web and Native Mobile components. 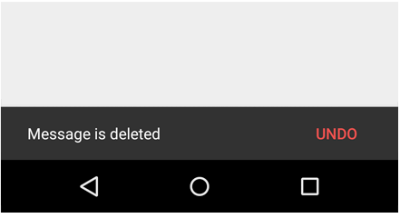 In other words it is a Odoo Web instance loaded inside a native, mobile, WebView container. 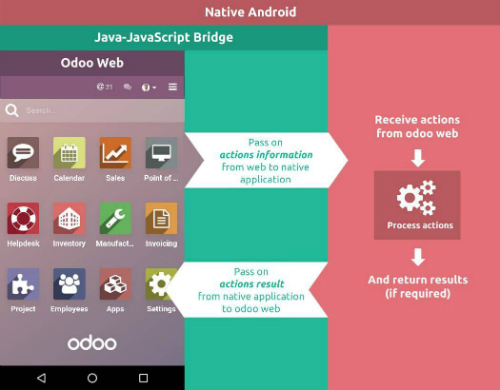 WebPages (Odoo Web) is on the top of each layer, where the second layer is a Bridge between Odoo Web (JS) and the native mobile components. Process time taken by the Native component depends on what you are requesting from the Native resources. For example the Camera or GPS Location. The mobile RPC object provides a list of methods that are available (this only works with the mobile app). Check if the method is available and then execute it. args (object) -- Vibrates constantly for the specified period of time (in milliseconds). Vibrate mobile device with given duration. True if the user clicks on the Action button, False if SnackBar auto dismissed after some time. Snackbars provide lightweight feedback about an operation. 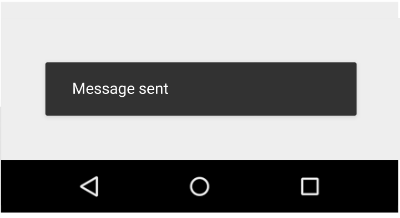 They show a brief message at the bottom of the screen on mobile or in the lower left corner on larger devices. Snackbars appear above all the other elements on the screen and only one can be displayed at a time. 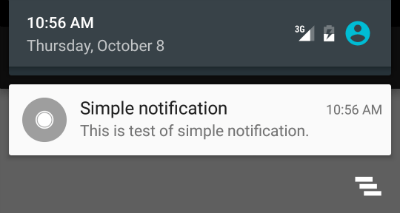 args (object) -- title (first row) of the notification, message (second row) of the notification, in a standard notification. Create a new device contact with the given contact details. The barcode API detects barcodes in real-time, on the device, in any orientation. Use switchAccount to switch from one account to another on the device.